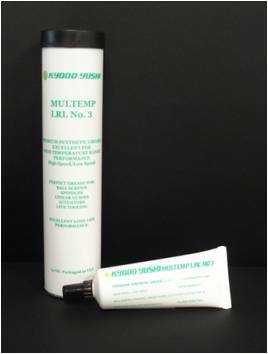 Multemp LRL No.3 – Convenient 2 oz Tube Now Available! Multemp PS No. 2: for spindle ball bearing. Citrax EP No. 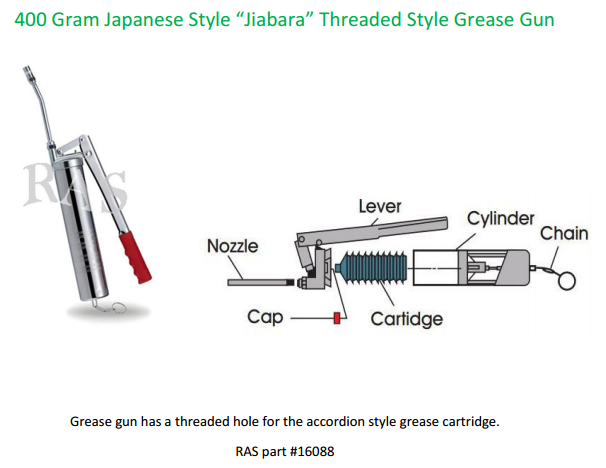 2: suitable for any lubrication points/sliding parts in general. 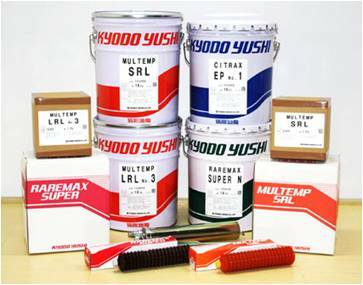 Raremax Super N: motor bearing grease with excellent heat resistance. Adlex: suitable for large-sized sealed bearings in general. Molywhite RE 00: for robotics reduction gears. Unireservoir DL-2T: for centralized lubrication systems. DLP Cartridge Grease: for centralized lubrication systems. Unilite DL No.00 EP: grease for centralized lubrication systems.